Global travel is a big part of my life. Prior to having children, I'd travel to far corners of the world for my job, as well as for recreational adventure. 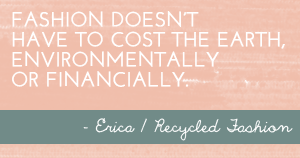 Globe trotting may have fizzled a little since becoming a parent, but I do believe the passion for travel never dies. Our last family adventure took us to Vanuatu in the South Pacific, a year ago this week in fact. We are unsure of our next overseas trip as we await the arrival of our second child to enter the world and settle into his little life before we even contemplate air travel. In the meantime, we're always pulling out the atlas and pointing to the globe with anticipation of our next worldly adventure. World maps, filled with mystical discovery of far flung places occupy our minds with adventure and appreciation of the sheer size of our planet. Many, many years ago, on a backpacking adventure via the east coast of Australia, I found a pair of antique style map printed leggings at a second hand market in Noosa. Unfortunately, I donated them to an op shop over a decade ago, but think about them often; I'd wear them today if I still had them. Are you much of a traveller? Do you lust after global adventures and far flung destinations? 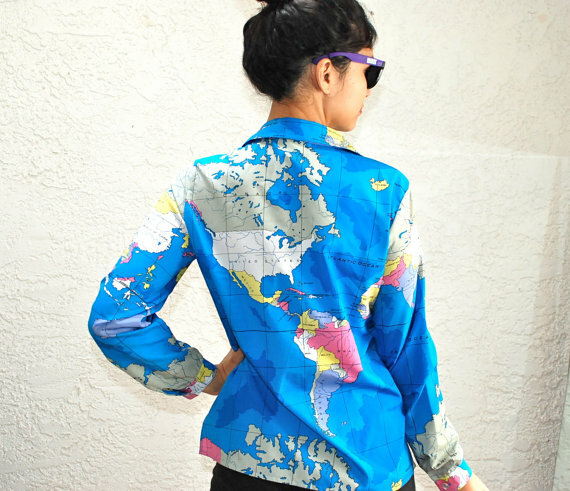 Do you own any map printed clothing or accessories in your wardrobe? Do tell! PS. 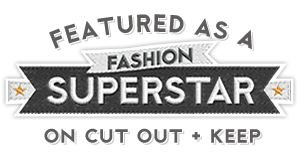 Please do check out our current giveaway, a custom made dress made from a pair of jeans c/o Re-Fashioned. 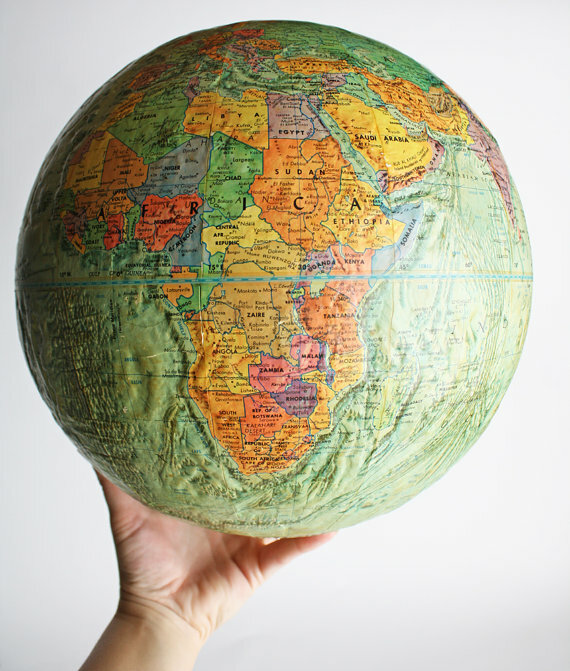 I am obsessed with world maps and globes. 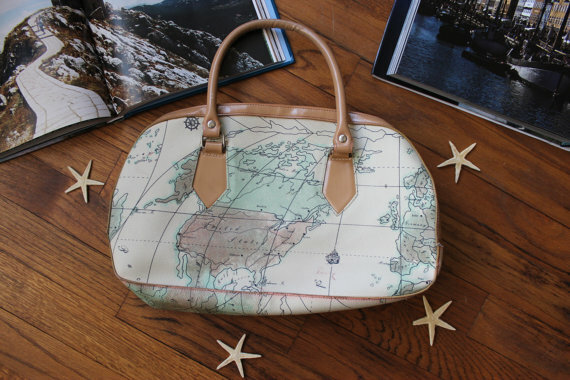 I have always wanted a cushion with a world map on it. 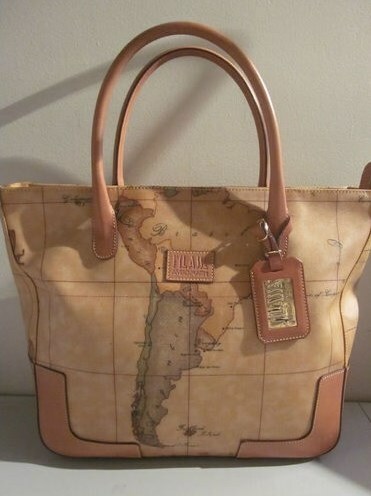 I love maps too! Esp. vintage ones. The tote bag looks fab. Great post- I really love travelling and maps are awesome. I can't get enough of map posters. I really want map clothing now! Oh man - I love travelling - just got back from a two month UK/Europe trip with Little Miss O which was fantastic and am already putting money in the piggy bank for the next trip. 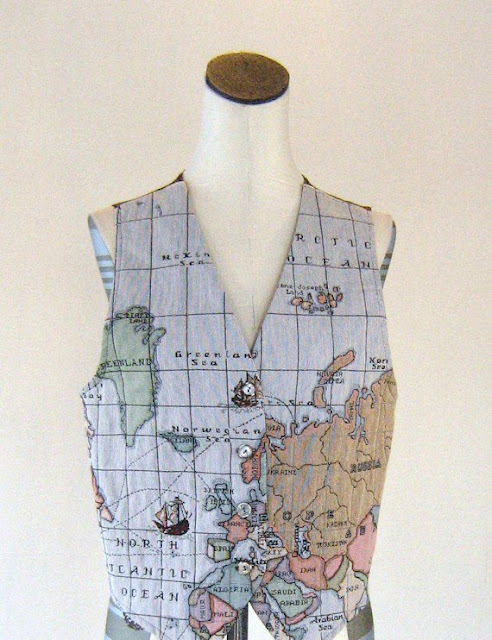 I love map fabrics - I regret not buying a five euro map dress in the Paris flea markets a few weeks ago - but...there you go. I also love vintage souvenir scarves......waaaah. Oh I really miss travelling. I love the 90s bomber jacket. Awesome! The last bag is great too. I love using maps in craft too. There is something very appealing and whimsical about map clothing. It makes me want to book a ticket and fly to amazing places.